Sebastian River Medical Center gets C rating. SEBASTIAN – The Sebastian River Medical Center received a C rating by The Leapfrog Group. The group is a nonprofit organization committed to driving quality, safety, and transparency in the U.S. health system. The hospital was asked to provide this information to the public, but did not, according to The Leapfrog Group. Last spring, we reported that the Sebastian River Medical Center received an F rating by the Leapfrog Group. This organization rates hospitals to prevent infections, the spread of disease, and other health problems. The primary area of concern during its fall review was the spread of infection. Leapfrog determined that there was a high risk of infection in the urinary tract, and surgical site after colon surgery. For the infection in the urinary tract, the Sebastian River Medical Center received a score of 1.536. The average is about 0.874. “If a patient is in the hospital, he or she may require a urinary catheter. Patients with catheters are at risk for developing a dangerous infection in the urinary tract,” the report said. For the surgical site infection after colon surgery, the hospital received a score of 1.560. The average score is 0.859. “This infection happens after surgery in the part of the colon where the surgery took place. These infections can be very serious, and may spread throughout the body. A patient with this type of infection often faces a long recovery in the ICU,” Leapfrog’s report stated. The SRMC scored excellent under the category of “Problems with Surgery.” These are usually accidents during surgery, such as leaving an object inside a patient’s body during surgery. The other areas scored below average, such as patient falls at the medical center, not enough qualified nurses on staff, communication with doctors, communication with nurses, and responsiveness of hospital staff. These are all areas that need improvement, according to Leapfrog’s report. The organization states that patients receive most of their care from nurses, not doctors. When the hospital doesn’t have enough nurses with the right training, patients might face more complications and longer hospital stays. “Errors are much more common if hospital leaders don’t make patient safety a priority. Leaders must make sure that all hospital staff knows what they need to work on and that they are held accountable for improvements. The hospital should also budget money towards improving safety,” Leapfrog said. 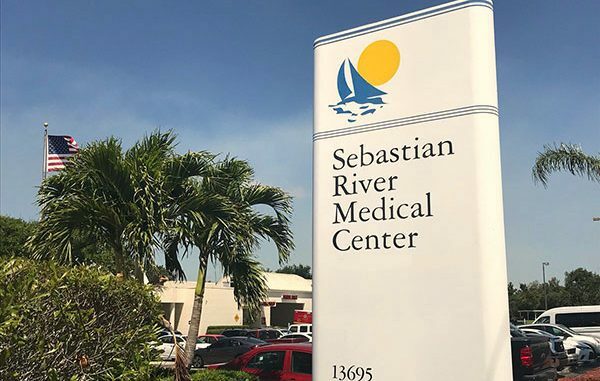 When compared to the report last spring, the Sebastian River Medical Center did improve in many other areas to reduce risks to patients. For example, the hospital received an excellent score for “Problems with Surgery” across the board.